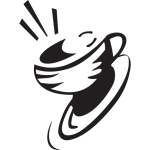 CoffeeTec, the iconic global supplier of roasting equipment to the coffee industry continues to scour the globe for the best New and Used coffee equipment and accessories. 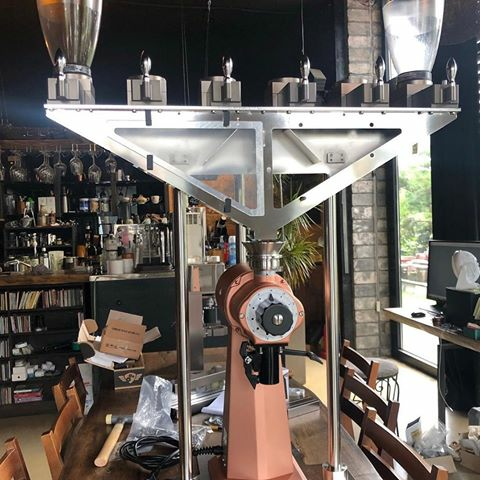 Two team members, Scott Plail, CEO and Nick Holman, VP Engineering, traveled extensively throughout Europe and the United States in 2018 in search of the latest Coffee Equipment and accessories. “As the company’s CEO, my goal is to ensure we are helping our customers to achieve ultimate success through the optimization of current and new roasting technologies along with the overall maximization of their current manufacturing processes. Our mission here at CoffeeTec Roastery Development is to help all those that make up the industry we are passionate and sincerely care about. For us, it is the priority of our management team to help people with success in the long term vs. a short-term sale. This includes; new plant development, plant expansion and plant relocation. We plan to enjoy watching our customers grow and succeed. This is what life is really all about.” says Plail. For more information, visit coffeetec.com.